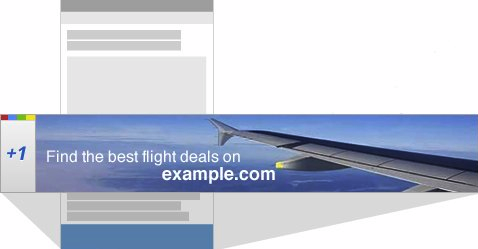 examples of how direct response marketers are driving strong results with display advertising. But you’ve heard it before -- beyond driving immediate clicks and conversions, display builds brands. And as digital budgets accelerate, we’re seeing that for an increasingly growing number of brands, display advertising has become an ever-important part of their strategy. In fact, in the recently conducted Advertiser Intelligence Reports study, by Advertiser Perceptions, advertisers are planning on spending more digital display dollars in the next 12 months for brand goals than direct response (1). Engaging them emotionally. The best display ads don’t just leverage sight, sound, and motion, but also harness display’s interactive capabilities that drive deep engagement with a brand. Our research shows that rich media ads drive significantly better brand performance than standard Flash ads--1.7X for brand awareness, 2.7X in purchase intent, and 5X increase in brand favorability (2). We also see that newer ad formats, like mobile display and in-stream video, are even more effective at moving consumers down the brand funnel. Lastly, we’ve seen masthead ads on the YouTube homepage garner an 11% interaction rate and drive a 4X lift in engagement compared to standard ads (3). Last week, we shared examples of how direct response marketers are driving strong results with display advertising. 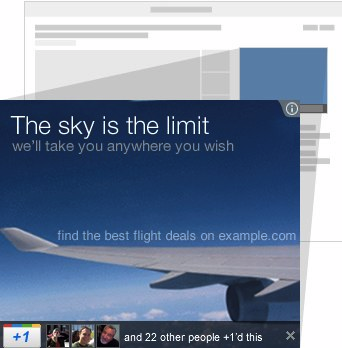 But you’ve heard it before -- beyond driving immediate clicks and conversions, display builds brands. And as digital budgets accelerate, we’re seeing that for an increasingly growing number of brands, display advertising has become an ever-important part of their strategy. In fact, in the recently conducted Advertiser Intelligence Reports study, by Advertiser Perceptions, advertisers are planning on spending more digital display dollars in the next 12 months for brand goals than direct response (1).